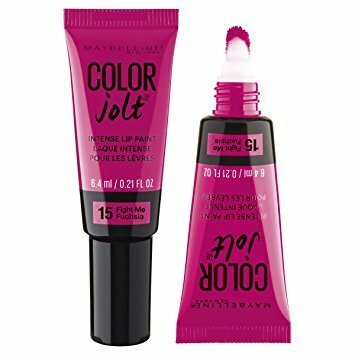 Maybelline Color Jolt Intense Lip Paint. 6.4ml/0.21floz. Comes in color(s): 15 Fight Me Fuschia; 20 Orange; 30 Red-dy; 40 Violet.